We’ve all been there. You’re with a web company for a couple years after setting up the latest, greatest state-of-the-art website, SEO and marketing campaign. Results are good at first, then gradually, the website gets stale, things start to break, service gets lax, and the list of issues grows and it’s back to researching a new web development team to “make things right” again. After digging through hordes of false promises, you finally find a reasonable new developer, who responds enthusiastically, laughing at your outdated piece of “junk” and pushing the latest, greatest state-of-the art website, SEO and marketing strategy. Results are good at first, in fact, you’re blown away by how modern the website looks and functions compared to the last one. But inevitably after some time, the website gets stale, things start to break, service gets lax,.. and round and round we go. Sound familiar? We’ve been on both sides of the fence, unfortunately, for all the wrong reasons. Guess what? Website frameworks don’t last long, and there’s nothing any web developer can do about it – at least not without updating your website. Oh, how we all wish we could have predicted the smart phone boom, tablets, or apps anyone? 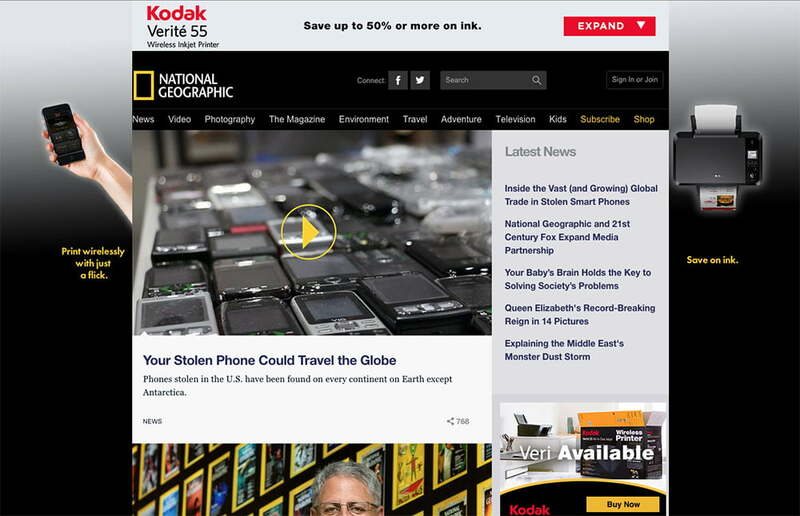 Or HTML5, responsive architecture, how Flash would die etc. Even if we did, it’s not like we could do anything about it at the time since compatible browsers weren’t even invented yet. So before you complain, “I can’t believe my developer programmed my website in WordPress 3.2!” Check what year it was, and check if you ever requested an upgrade. 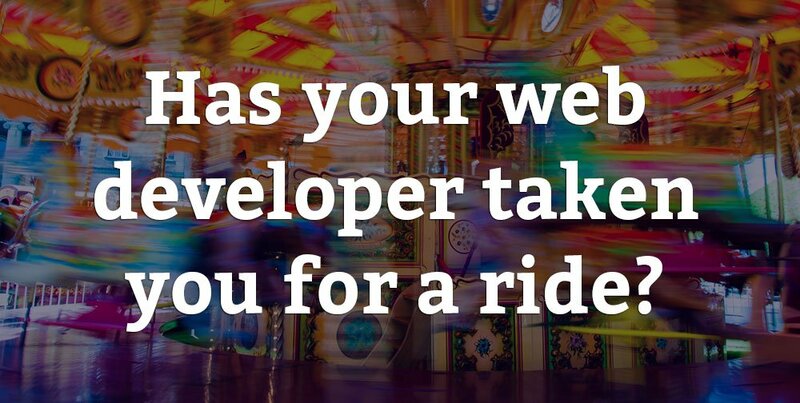 And if your website is miraculously still standing intact, perhaps the developer deserves a little credit. 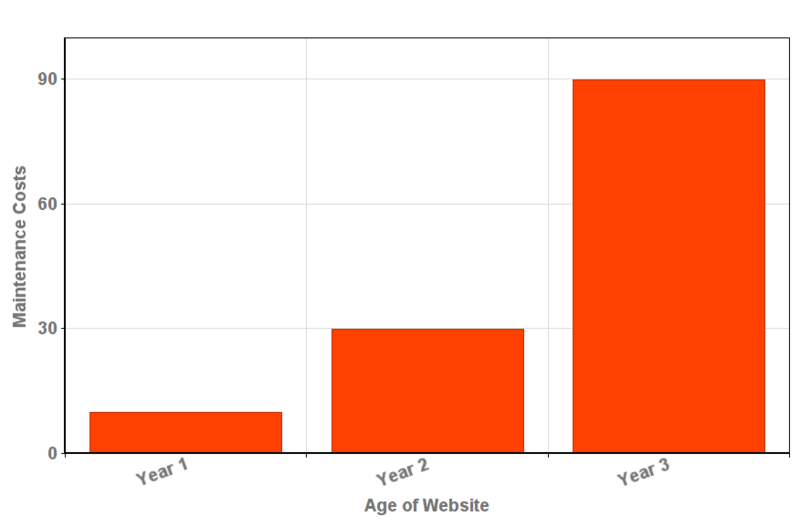 Most websites have extremely short marketable life cycles if not significantly updated and maintained (1 – 2 years). 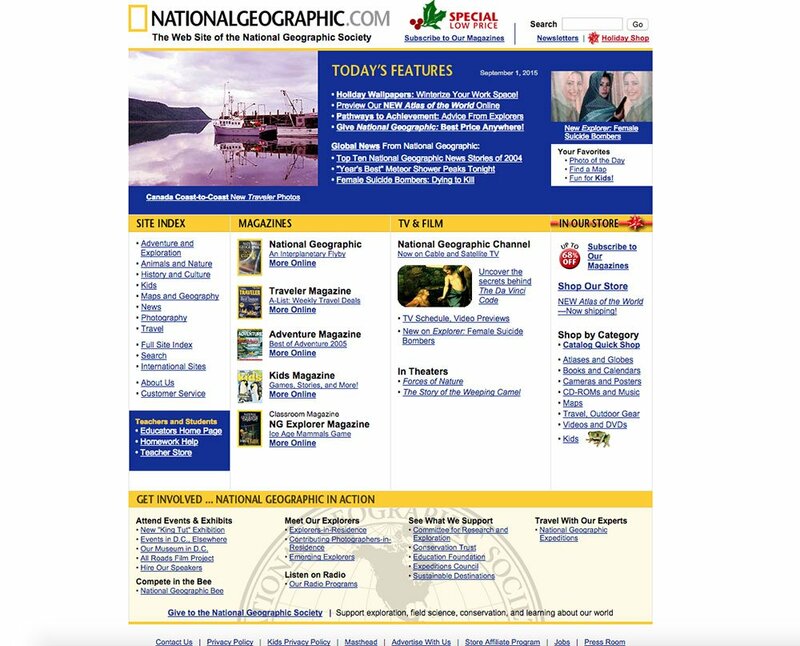 A new website is only good for its time. And unfortunately, its time is short. Sure, you can have a website that technically lasts 15 years, as in “something is live”, but if you’re interested in the obvious: converting visitors into customers and generating qualified leads, then your website must stay on top of the technological curve. 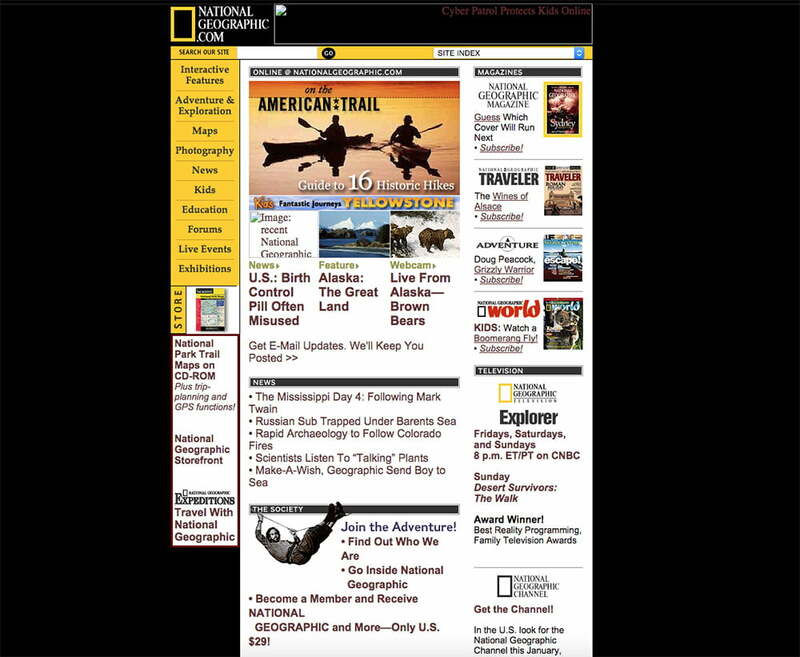 As time passes, “old” websites become more difficult and expensive to maintain, update and generally, keep alive. No matter what any developer says up front, they cannot predict obsolete or disruptive technologies (like responsive design), or software vulnerabilities or even new coding languages. 1. Future proof your website, but understand when it’s time for a complete upgrade. A new website can only go so far within its life cycle. Financially speaking, the worst web development faux pas, that companies often do, is build up out-of-the-box customizations over time on a site that’s past or close to its expiry date and needs a new framework, which often renders most of the work useless after the website is finally upgraded. It also unnecessarily postpones the inevitable website overhaul, which then ends up piling costs needlessly. 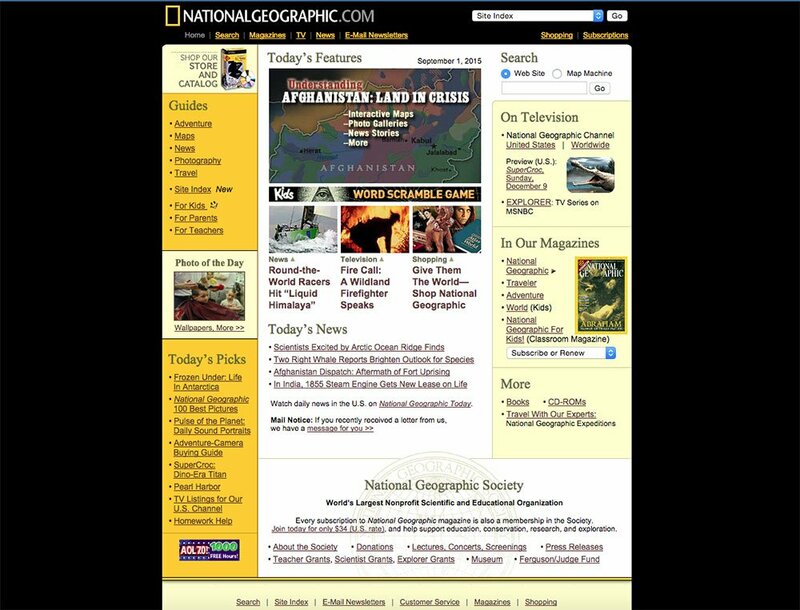 Even the National Geographic website looked really funky in the early 2000’s compared to now. It doesn’t mean there was anything wrong with the developer! Those were simply the times and that was the most that could be done with the available technology at the time. Many web developers will strive to do the maximum they can do with the technology that is available. “My website should work flawlessly forever” is still a widely held belief. Dispel the notion that a website that never “breaks” is somehow the mark of a competent web developer. More likely, a website that “never breaks” or has issues does not receive any significant traffic or leads, and uses a very primitive framework. Websites on average require a lot more maintenance, updates and security than your standard home and vehicle! As your website grows in size, popularity and age, so will your requirements for web maintenance and updates. The “content” is the meat of your site; it’s what visitors are there for in the first place. 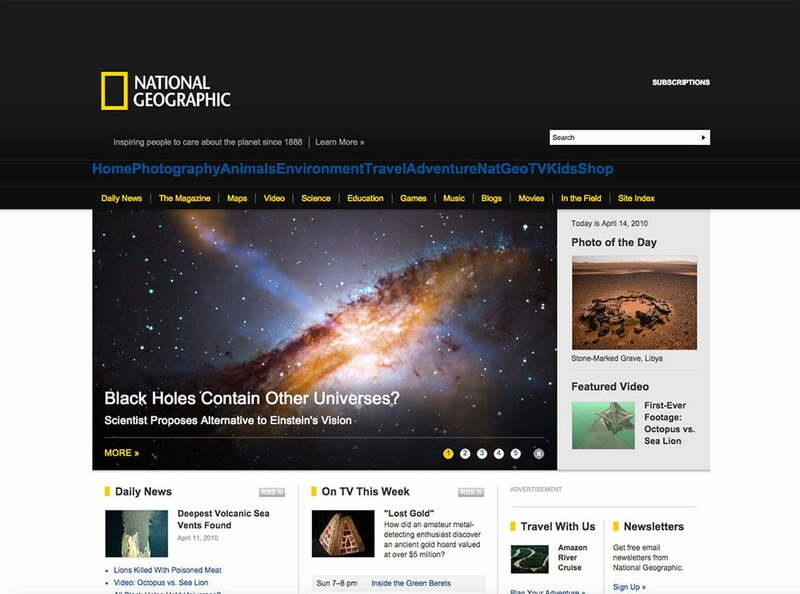 While your website is very important, your content is a priority. Most business owners have it the other way around. Pro tip: Your website is just the container for your content, and while it should obviously be solid, aesthetically pleasing, cross-browser and mobile compatible, well secured and properly maintained, always remember that your content is king and it has to be updated and transferred to a “new container” every 2 – 3 years. We understand that sometimes it can be difficult to predict whether something is a temporary trend or here-to-stay. Remember the QR codes? 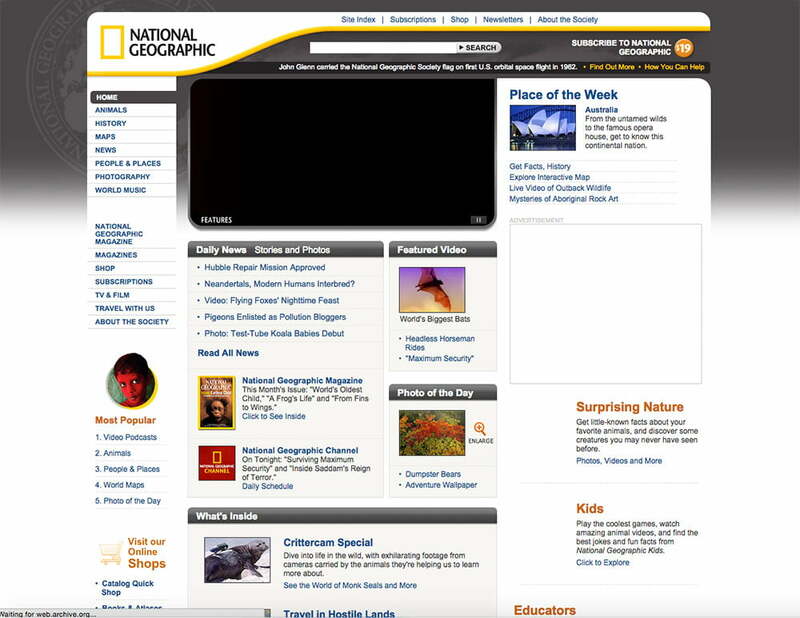 Web 2.0? Glossy buttons? Keep it classic, keep it compatible with all devices (responsive web design) and keep it user-friendly and above all, functional. Focus on generating leads, instead of having the “coolest website” on the block. If a mid-market website project takes more than 6 months after the installation of the framework, someone is doing something wrong. As we always say, have your content, branding and web strategy ready first, so that you can take advantage of the latest technology right before your website is ready. If your website is in progress for 6 months, it may go through 2-3 software update cycles and eat into its lifespan well before you get any ROI out of it! In sum, issues will happen. Good website housekeeping is never about completely eliminating potential issues; it's about timely management, minimization and risk aversion. If you're looking for the "perfect" website that will sit still for 3 years, generate tons of leads, and never require updates, security, fixes or maintenance, you're looking for the impossible!